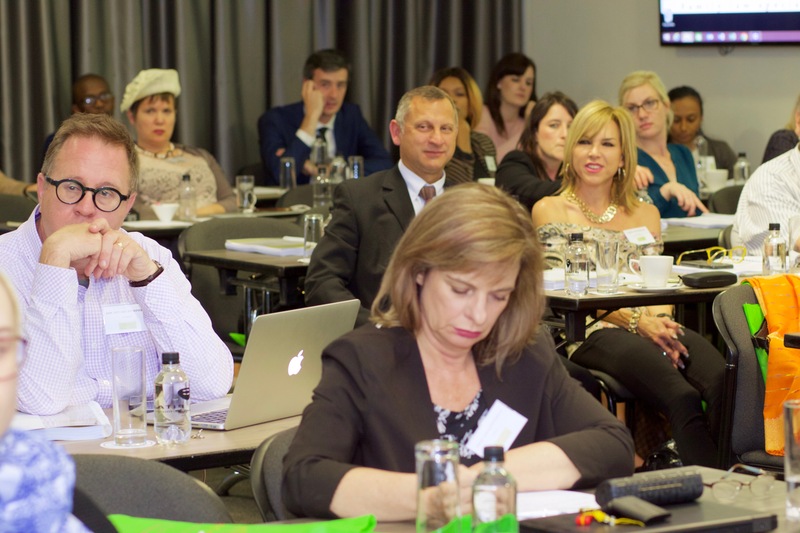 More information about our provisional programme and will follow! 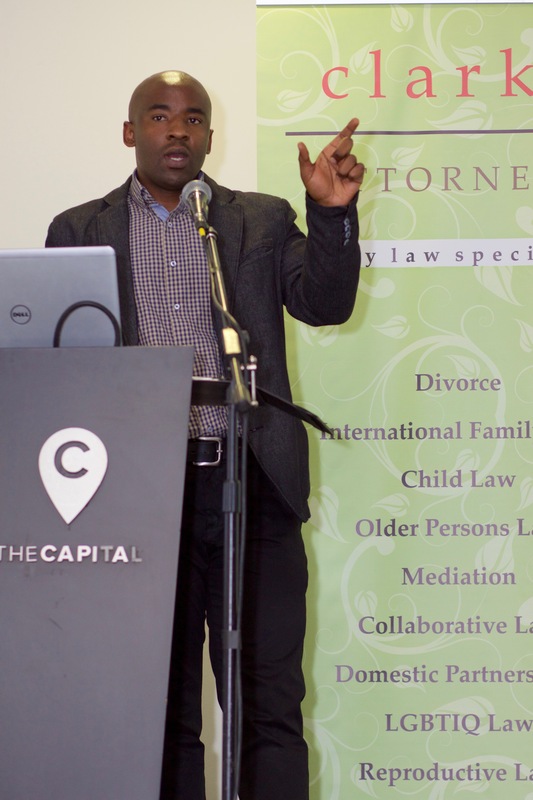 On 4 & 5 October 2018, we hosted the 5th Annual Johannesburg Family Law Conference. 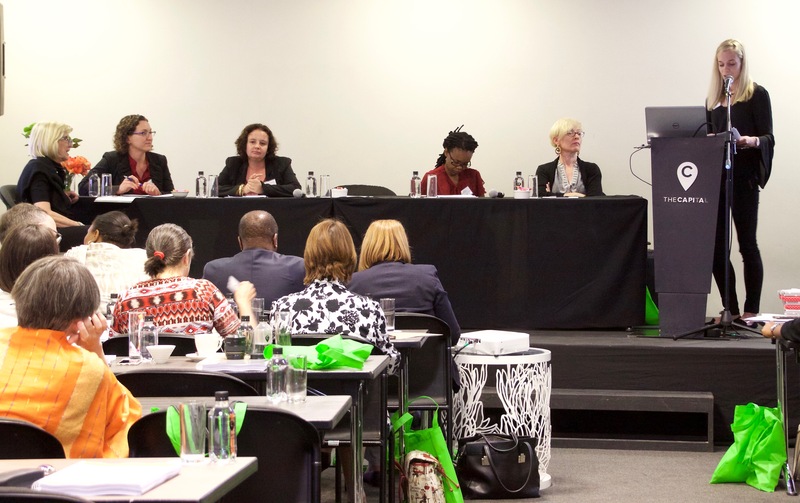 On 28 & 29 September 2017, we hosted the 4th Annual Johannesburg Family Law Conference. 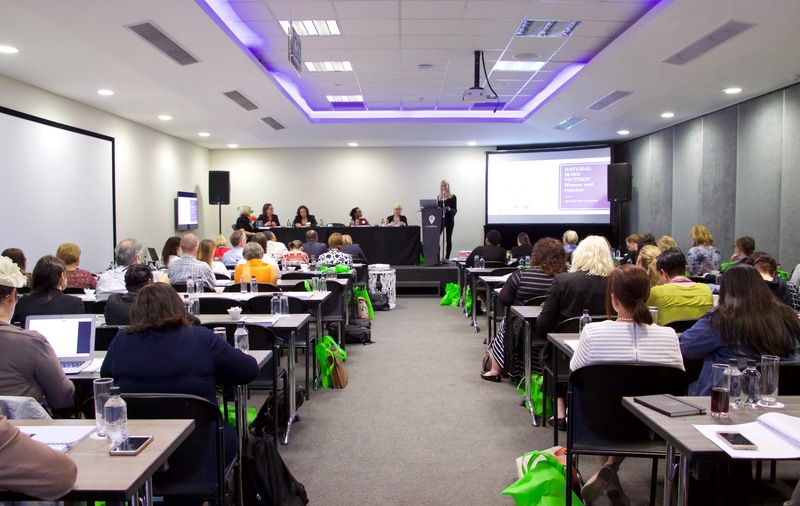 Read more about our 4th Annual Johannesburg Family Law Conferences on pages 10 to 13 of the January 2018 De Rebus. 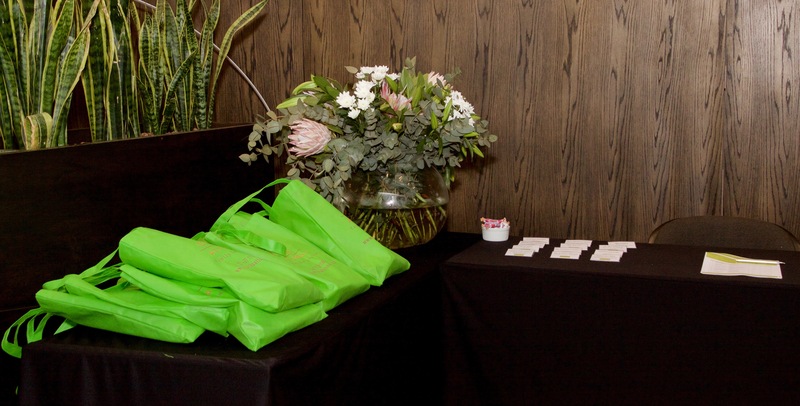 On 28 & 29 September 2016, we hosted the 3rd Annual Johannesburg Family Law Conference. 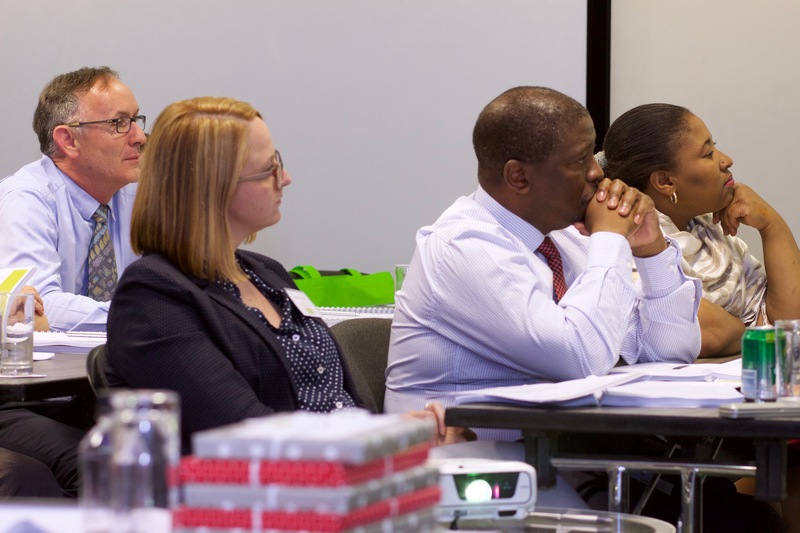 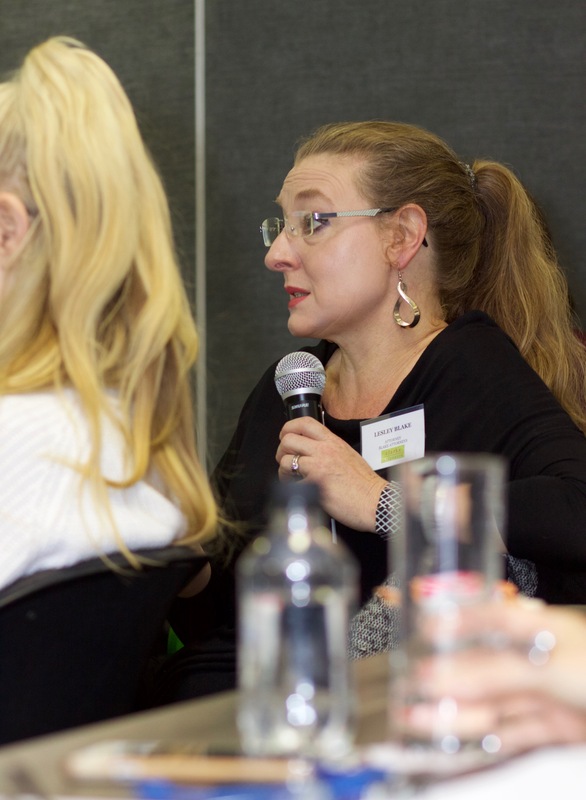 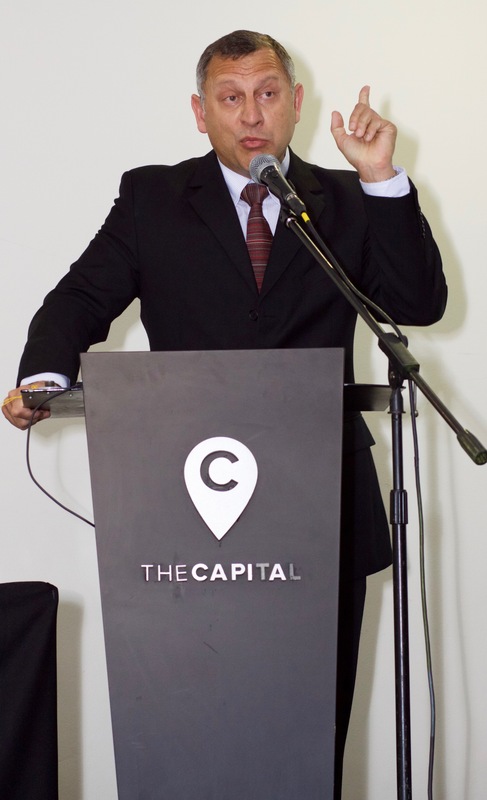 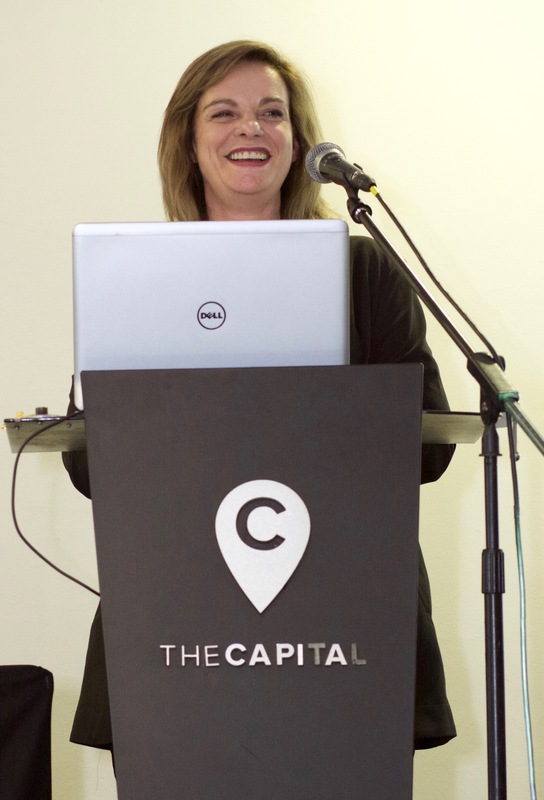 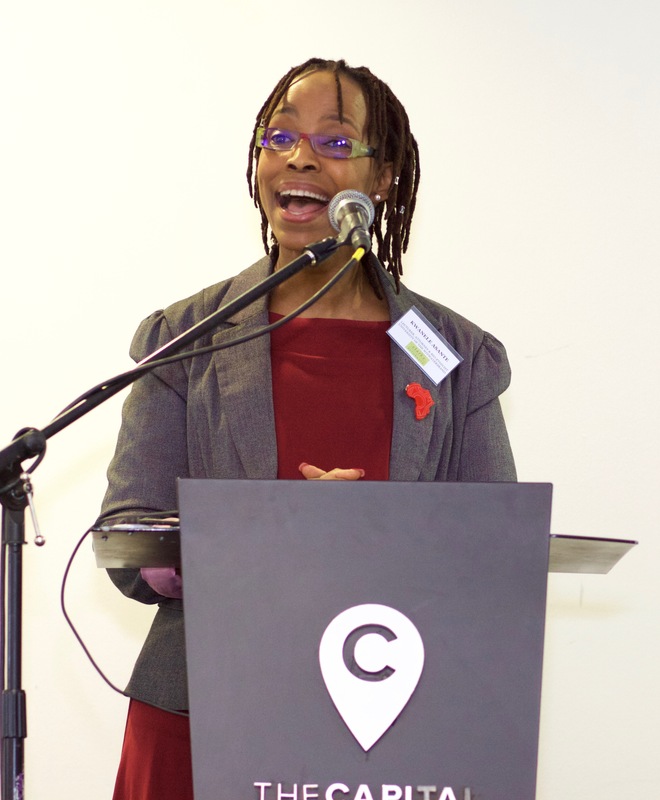 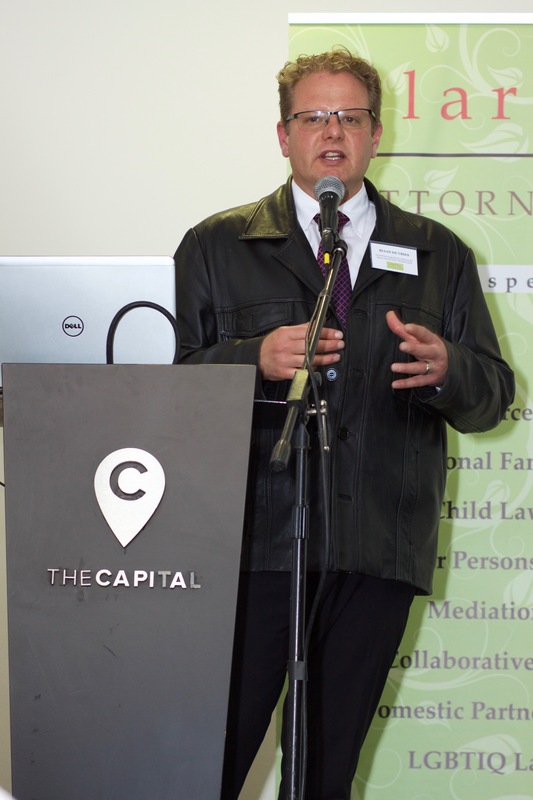 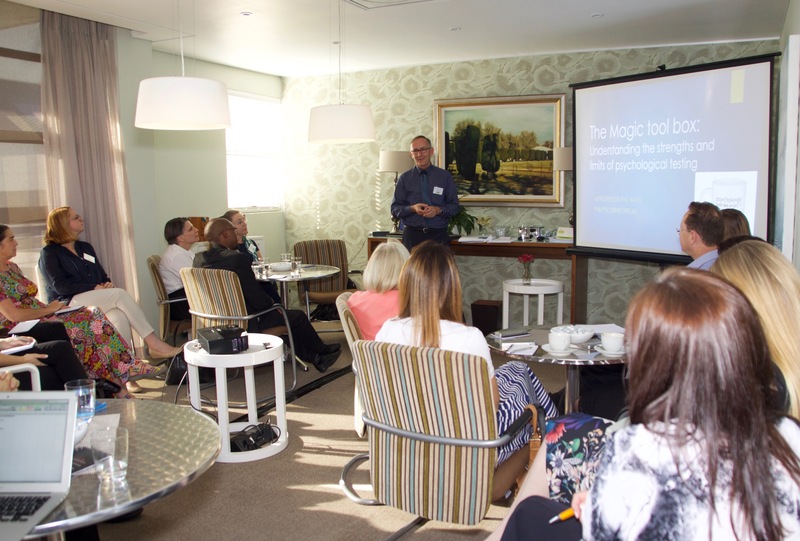 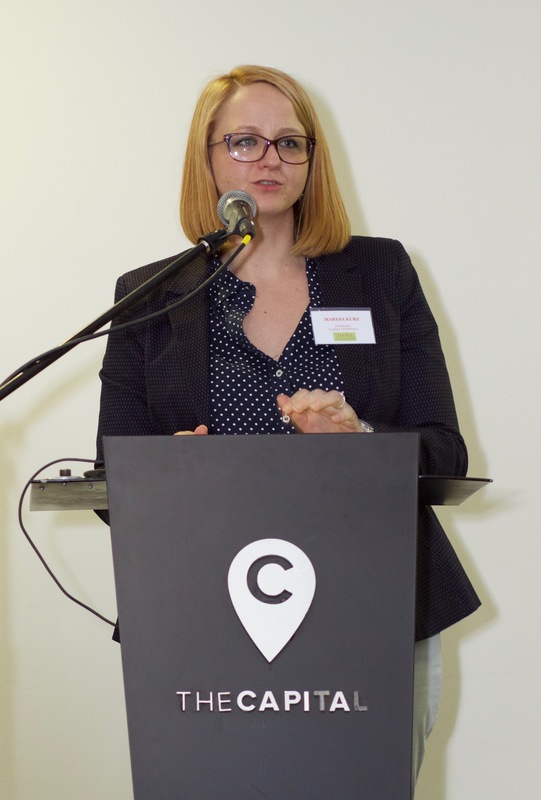 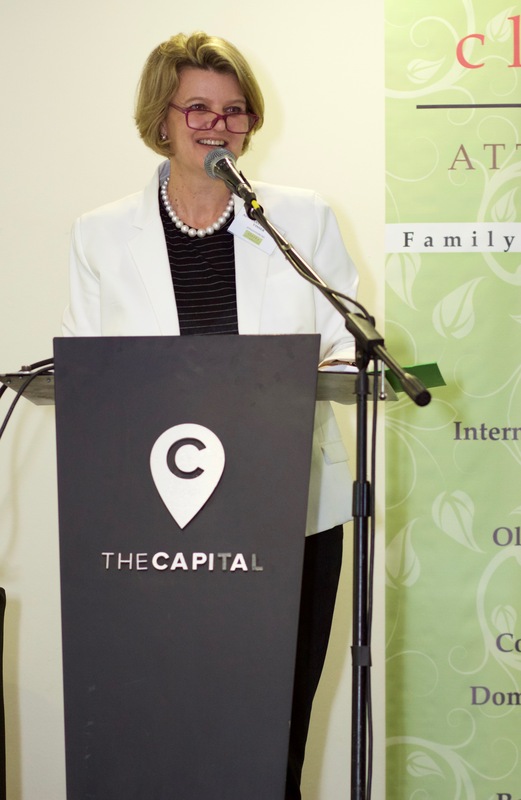 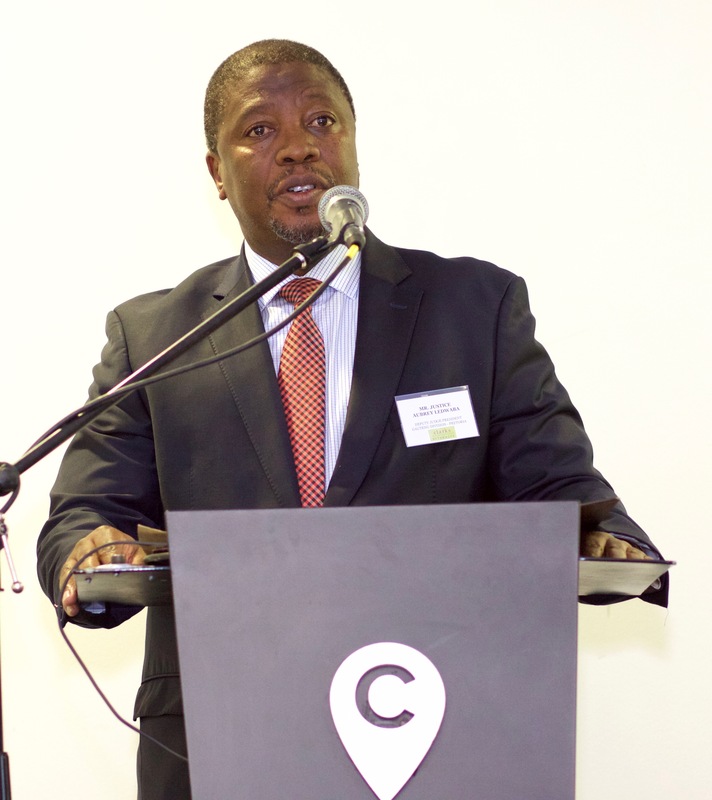 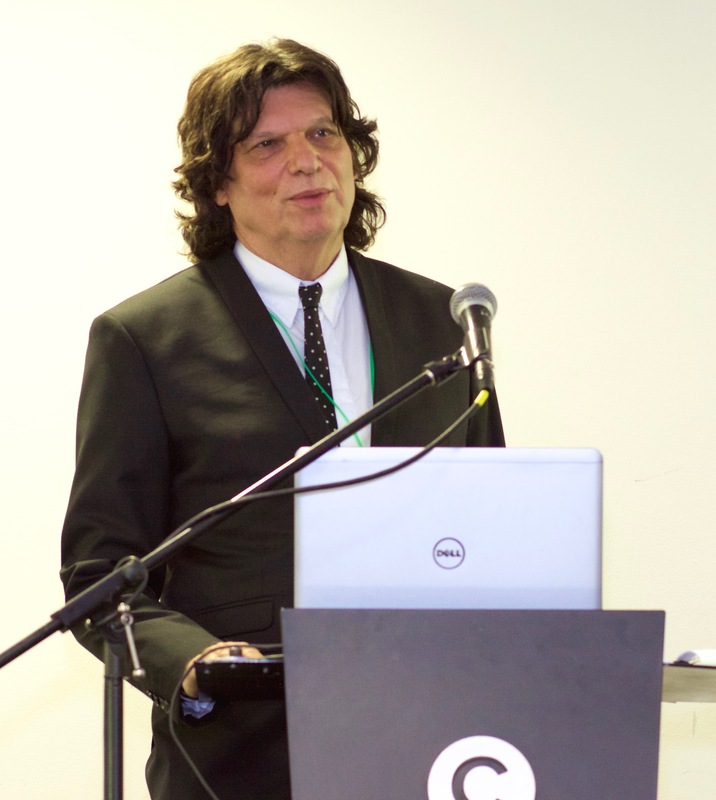 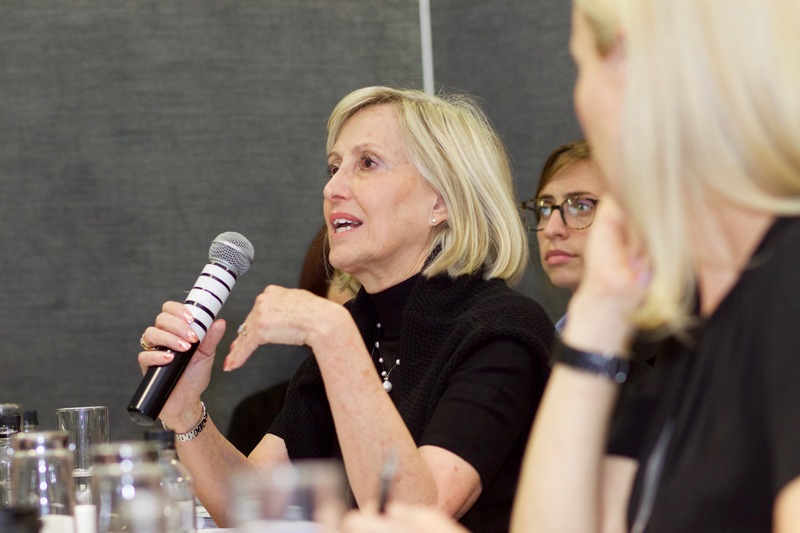 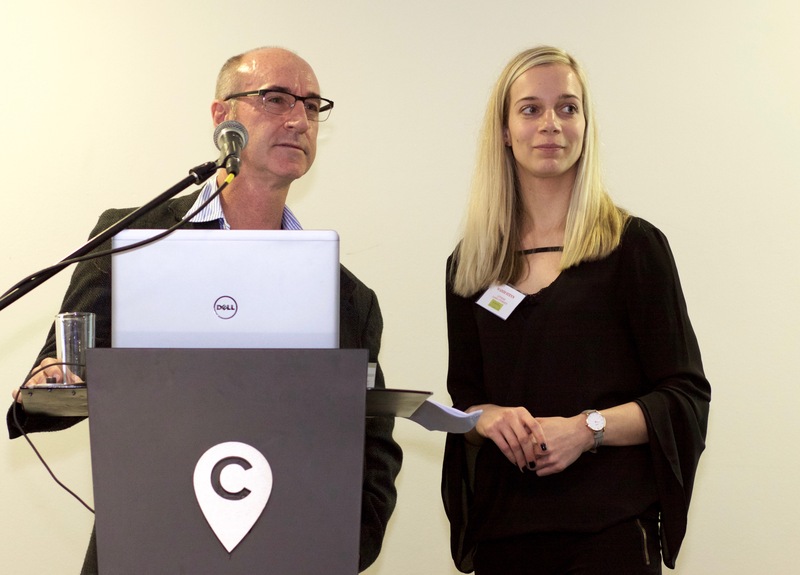 On 1 & 2 October 2015, we hosted the 2nd Annual Johannesburg Family Law Conference. 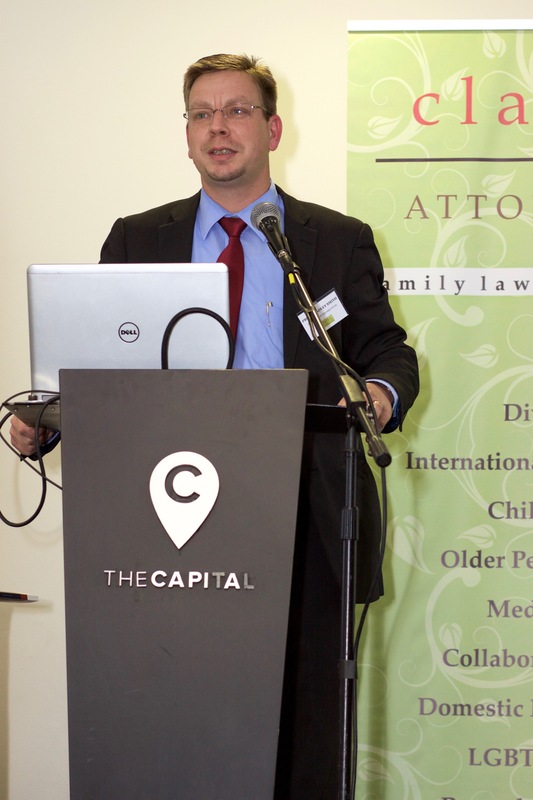 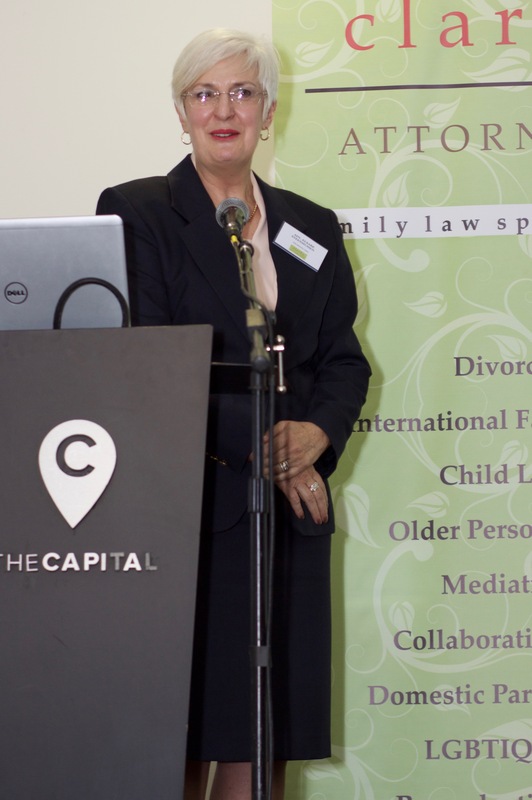 On 2 & 3 October 2014, we hosted the 1st Annual Johannesburg Family Law Conference. 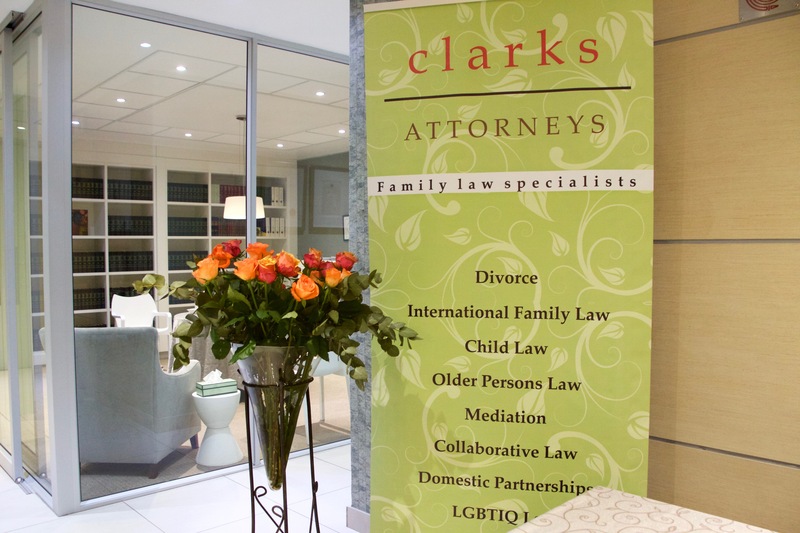 For information about our annual Johannesburg Family Law Conference, please contact us at the email address below.